A great album for Dub lovers. 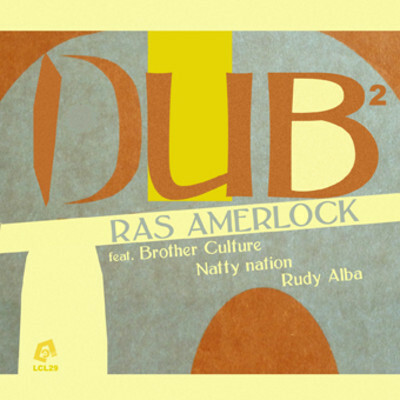 This is the second album release of Ras Amerlock on the best Creative Commons label from the planet LCL and still the same pleasure to spread his wild and authentic vibe. Finally the site is back! !